Solon, Ohio— Tarkett has partnered with Lifetime Network’s Military Makeover with Montel show for its 2019 season. 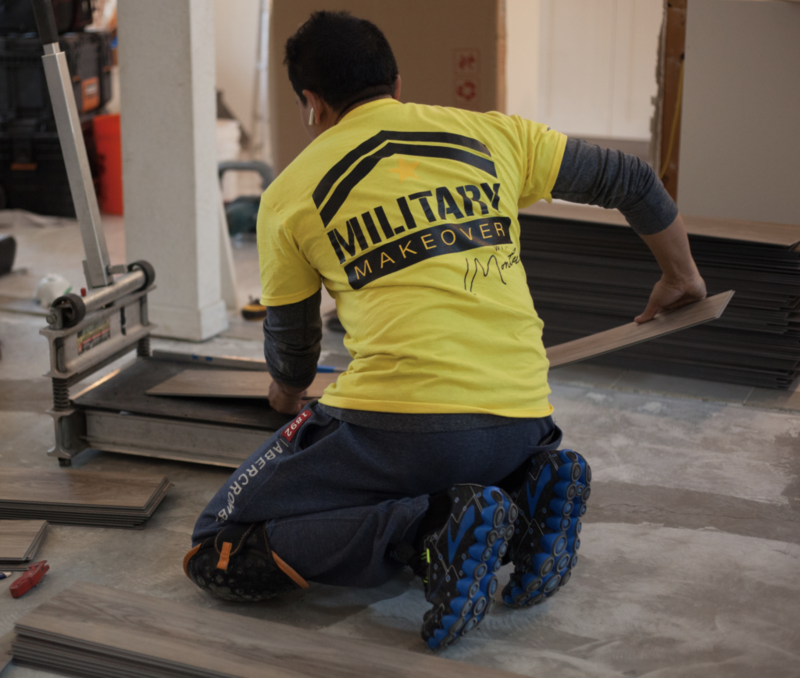 According to the company, Military Makeover offers hope and a helping hand on the home front to members of the military and their families. This special series enlists conscientious companies, designers, contractors and other home improvement professionals to transform the homes and lives of military families across the country and make a difference in their communities. 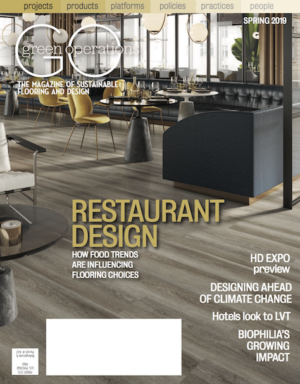 Tarkett teamed up with the show’s hosts, Jennifer Bertrand and Ryan Stanley, and local area designers to recommend and provide flooring materials specific to the military family’s desires and needs. In the first episode of the 2019 makeover, airing on March 1, the Middleton family of St. Petersburg, Fla., chose to install Tarkett’s ProGen rigid core vinyl throughout the first floor of their home. For this first makeover episode, Tarkett received assistance from Flooring Options by Carpet One and Start 2 Finish Flooring, both of St. Petersburg. Original episodes of Military Makeover with Montel air on Fridays, with an encore performance the same week, only on the Lifetime Network. Episodes will air March 1/7; March 15/21; March 22/28; April 5/11; April 19/25; and April 26/May 2.